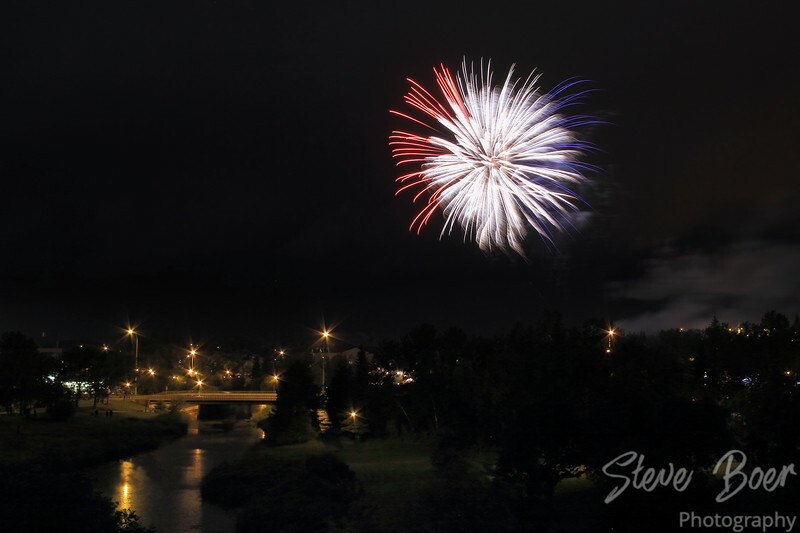 So the rumours were true, and we had a terrific view of the Canada Day fireworks from the balcony of our new condo in St. Albert, AB. This is one of the shots I managed to grab that turned out pretty well. Yeah, no more crowds and parking issues for me! Nice view and congrats on the move-you’ll have many opportunities to walk along the river paths and do some birding, if that is your thing. Thanks Jane, yes we’ve already been enjoying the trails quite a bit.